On Thursday 16th January 2014, the National Institute for Challenging Homophobia Education (NICHE) held the very first ‘How I Found My NICHE’ event. 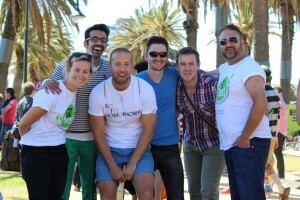 How I Found My NICHE provides a platform for LGBTI people and their allies to challenge our ideas about how LGBTI people live their lives, especially in regional, rural and remote areas of Australia. 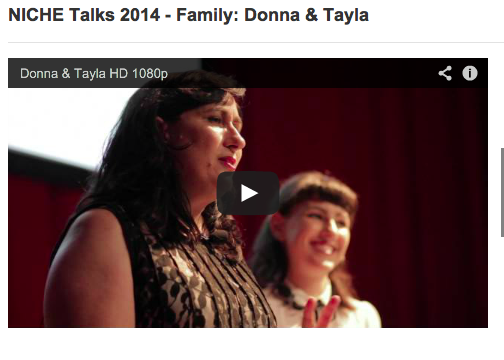 All talks will be made available, free, online over the coming months for regional, rural and remote communities. 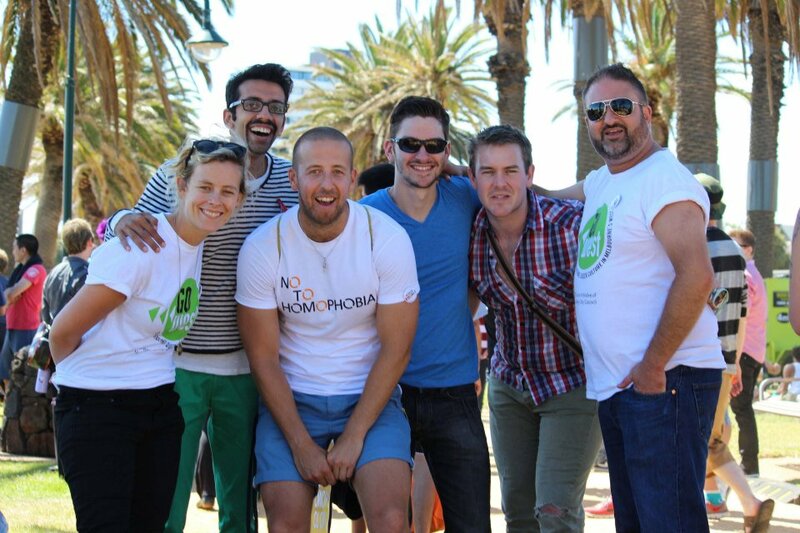 How I Found My NICHE was organised in partnership with The Substation, GoWest and the Western Regional LGA LGBTI Working Group. We were lucky enough to have a group of highly committed, highly talented LGBTI (and allied) people who volunteered their time and expertise, such is their belief in this idea and what NICHE hopes to share.